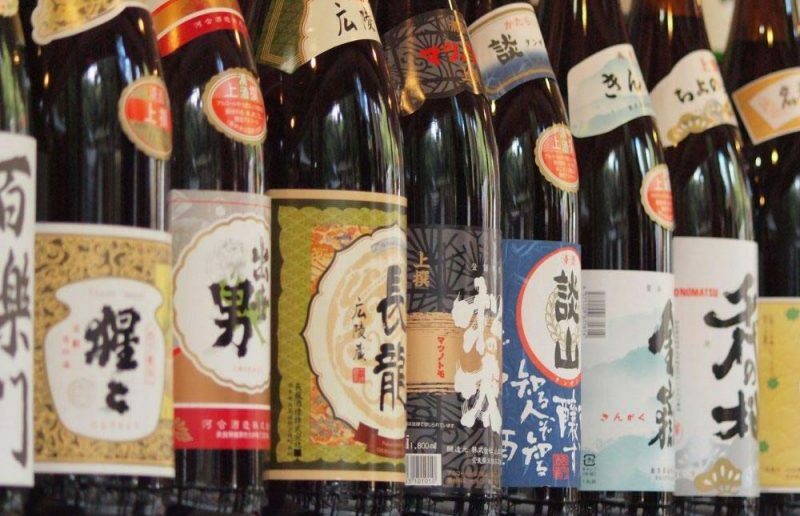 Taste over 150 types of Fukushima sake at this annual sake event in Shimbashi, Tokyo. There will also be booths selling snacks and treats to pair the flavor of the sake, as well as a stage with events. For six consecutive years (every year since the Great East Japan Earthquake), Fukushima Prefecture has been ranked number one in Japan for the number of Gold Prizes. 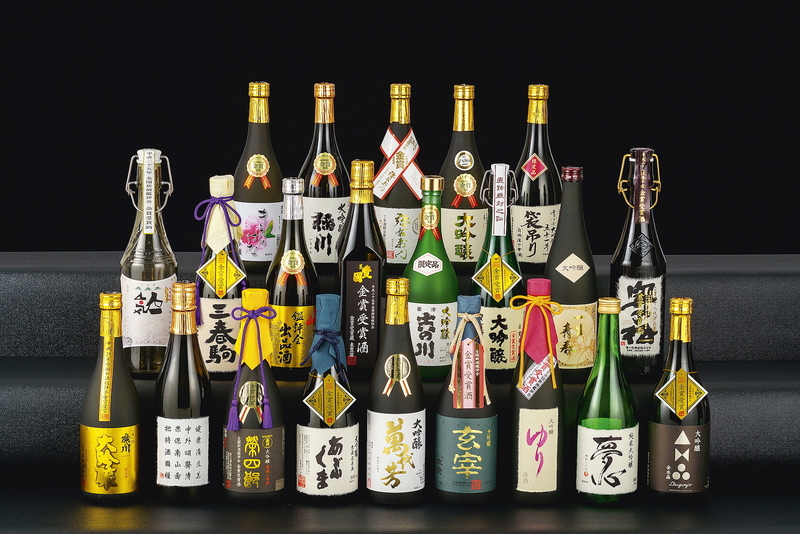 Visitors can taste the sake brands from the sake winners, as well as a complete range of Fukushima sake at the event.